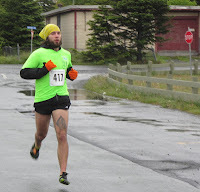 Two brand new events this weekend and in spite of the cool rainy weather, dozens of people took part in both the Challenge Appleton 10K in Central, and the Carved By The Sea 10K in Bay Roberts. In Appleton Graham Soper was first in 42:35 while Michelle Mesh was first female in 47:34. 31 runners enjoyed the scenic, hilly off-road course and the post-race pancakes ... results are HERE. 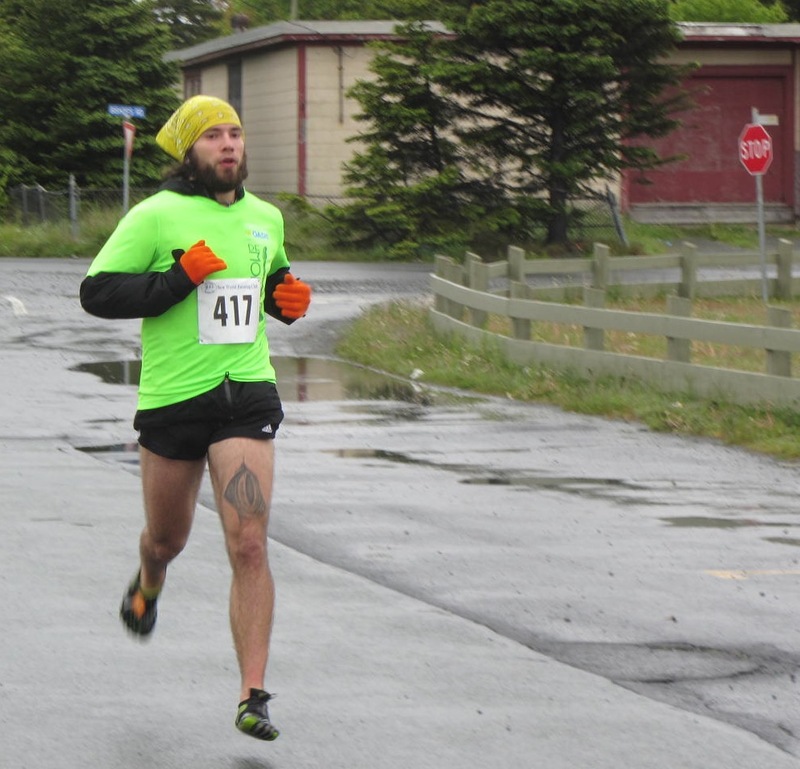 In Bay Roberts there were 40 finishers with Rob Lja first in 41:11 and Alana Loveys first female in 50:31. Results are HERE.